With its grand entrance, the South Building is one of the highlights of the Campus Crossroads project’s design to enhance and harmonize Notre Dame’s academic, athletic, and social life. Work begins in November 2015 on the six-level structure connected to south side of the stadium. The building will make it possible to relocate the Department of Music from its present quarters in Crowley Hall, bringing it under the same roof with the Sacred Music at Notre Dame program. 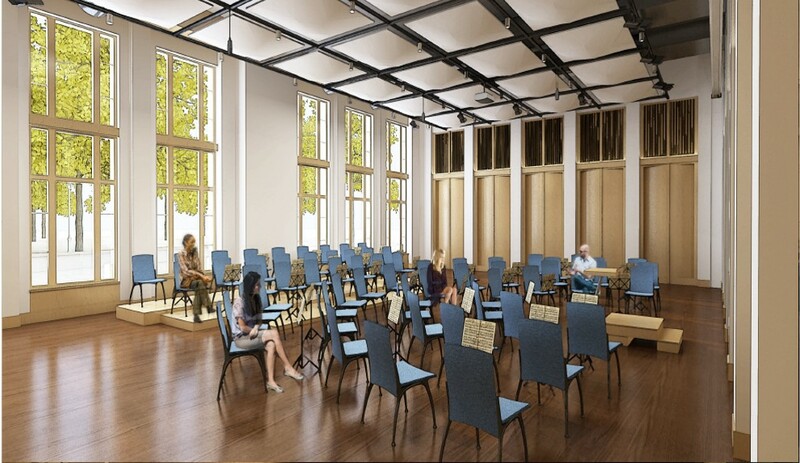 According to Peter H. Smith, professor and chair of music, he and his colleagues are delighted by the prospect of their new home. 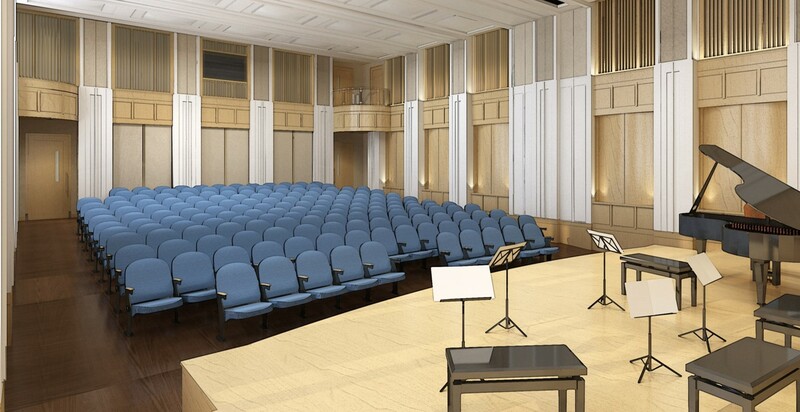 The new music building will include recital and rehearsal halls, a large and growing music library, classrooms, rehearsal and tutoring rooms, lounge space and administrative offices, and its location will place Notre Dame musicians in advantageous proximity to such splendid campus venues as the Reyes Organ and Choral Hall and other arts facilities in the DeBartolo Performing Arts Center. 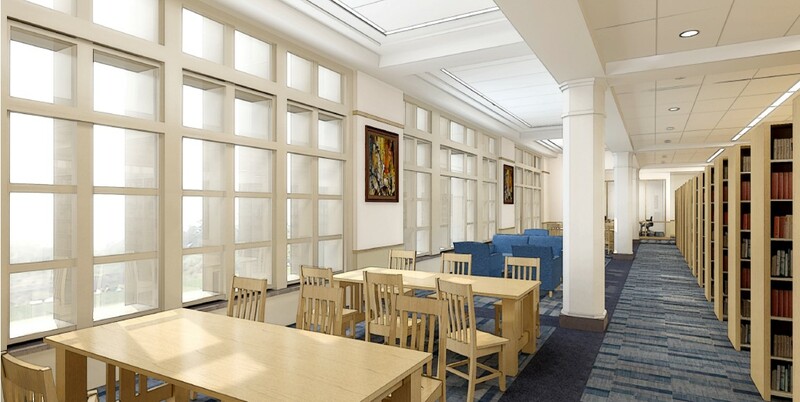 For Margot Fassler, Keough-Hesburgh Professor of Music History and Liturgy and director of the sacred music program, its location is every bit as crucial and welcome a feature of the new music building as its superb teaching, practice and performance spaces. The rapidly growing program that Fassler directs, having recently launched both a doctoral program and a children’s choir, now trains musicians from childhood to advanced graduate study in the knowledge and performance of sacred music. Ecumenical in nature, but with a Roman Catholic core, it will provide the academy with teachers, scholars, and performers, and the churches with pastoral and lay leaders.